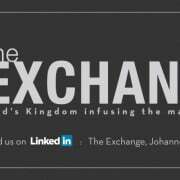 http://cornerstonechurch.co.za/wp-content/uploads/2014/03/CCPodcast-Header.jpg 452 1280 Ryan http://cornerstonechurch.co.za/wp-content/uploads/2015/03/CCLogoLG.png Ryan2016-06-28 12:05:362017-11-15 09:54:46Hot or Cold? As Christians we continue to fight this battle where the systems of this world, and our culture, insist that the goal of our salvation is our own comfort. But God is unseating us. The goal of our salvation is to live an Apostolic Christianity. 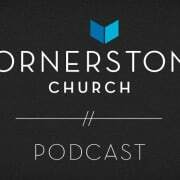 In this church – Cornerstone – there are incredible people with incredible gifts. There are leaders in industry here. There are blue-collar workers. There is such a wide range of gifts and God wants all of these to be used primarily for his apostolic purpose. God’s desire is not that the leadership team in this church make and keep you comfortable. Rather, his desire is that we unseat you to live this Apostolic Christianity. 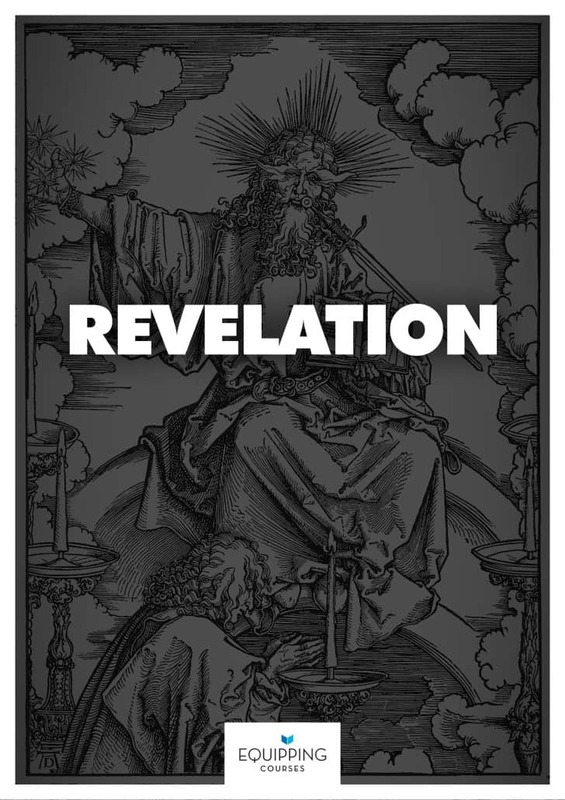 As we cover the sixth scene in Revelation, we’re going to talk about cities. In the book of Genesis we see that everything begins in a garden, but in the end – in this book of Revelation – it ends with a city. If you want to impact a nation these days you must impact its cities. We see this as part of Paul’s strategy where they reached the commercial junctions. There are influencing cities around the world – if you reach New York, you reach North America. If you reach Johannesburg, you reach South Africa. Singapore… we can mention others too. Business people are able to get into these places through their abilities and be like Priscilla and Aquila from the Bible. We must keep this in mind. All the gifts in the church must be working – not just the gifts of preaching. 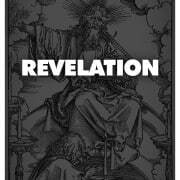 So let’s think of Apostolic Christianity as we address this next part of the book of Revelation, Revelation 17:1-19:10 (Scene Six).